The Howlin Dog Vintage Jazz Band plays a mixture of traditional Jazz styles including New Orleans Dixieland, Blues, and Swing. 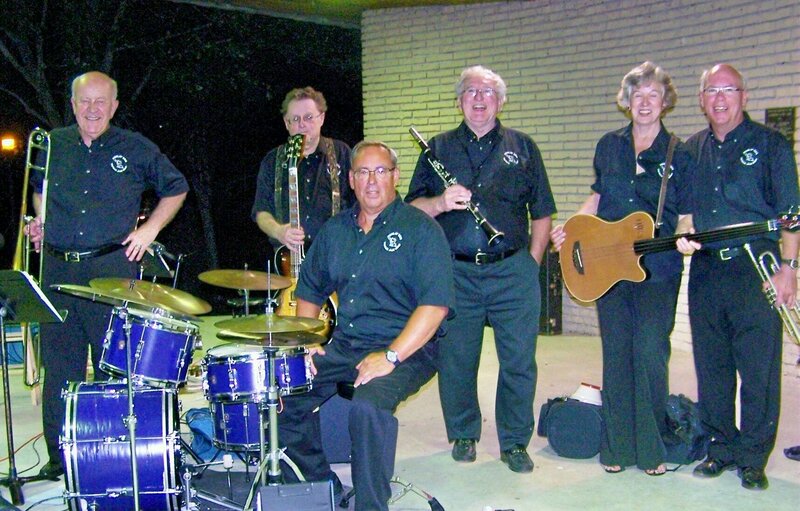 Based in the Kincardine area of Bruce County, this six piece group plays mostly along the Canadian Lake Huron shoreline and throughout Ontario. If you enjoy the sizzling sounds of hot Jazz, this band is for you.